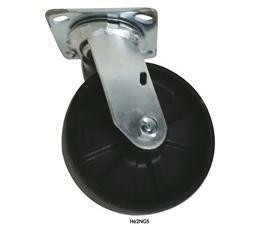 One of our most popular casters, offering exceptional quality. There are nearly 40 wheels and dozens of bearings, brakes, and options to choose from. Popular applications include: various carts, trucks, dollies, racks, and equipment for almost every industry including industrial, warehousing, hospitality, institutional, food service, food processing, retail displays, and endless other medium duty applications. FOB Shipping Point. 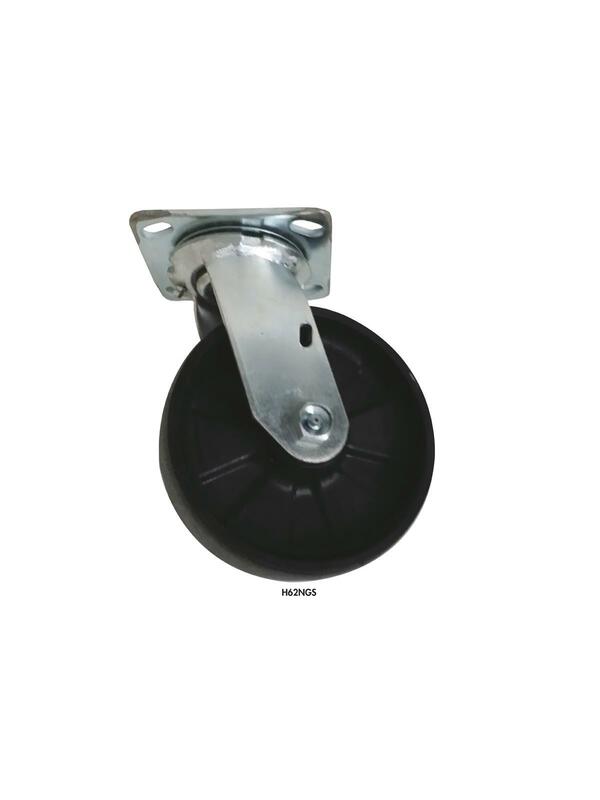 Top Plate size: 4 x 4-1/2"
Bolt Hole: 2-5/8 x 3-5/8" to 3 x 3"
Call for optional top plate(s), brakes and swivel locks.